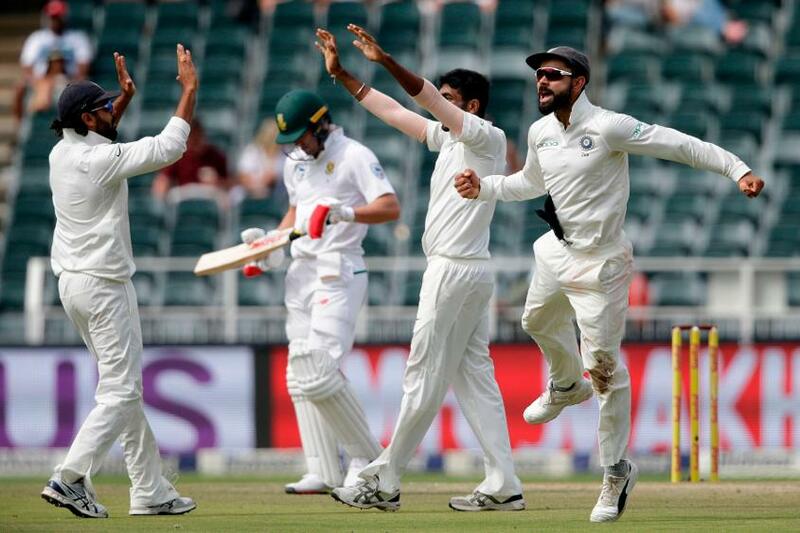 India hold off South African challenge to retain the ICC Test Championship mace with victory at Johannesburg. 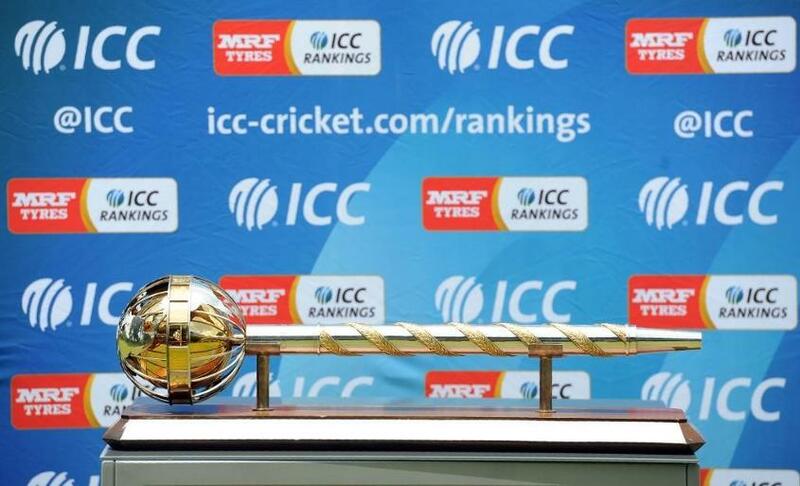 India have retained the ICC Test Championship mace and have also won an award of $1 million after their victory in the Johannesburg Test ensured that South Africa cannot move ahead of them in the MRF Tyres ICC Test Team Rankings at the 3 April cut-off date, even if they go on to win all four Tests against Australia in March. India had arrived in South Africa last month on 124 points, with South Africa 13 points behind on 111 points. However, Virat Kohli’s men will return on 121 points as opposed to South Africa’s 115 points, which will be good enough for them to keep possession of the prestigious ICC Test Championship mace for the second year in succession at the April cut-off. Kohli had become the 10th captain since 2002 to get his hands on the mace when he had received it from Sunil Gavaskar following the Indore Test against New Zealand in 2016. Had South Africa pulled off a 3-0 series win against India, then a win by 2-0 or better against Australia would have helped them reclaim the mace they had last won in 2015. Now, South Africa will have to win at least one Test against Australia to retain second place in the Test table, which, in turn, will earn them $500,000. In this scenario, Australia will pocket $200,000 for a third place finish. 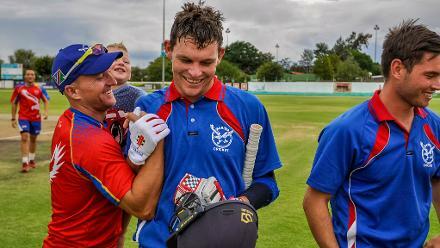 However, if Australia win by 3-0 or 4-0, then they will leapfrog South Africa into second place. The winner of the two-Test New Zealand v England series, which will also be played in March, will decide the side that finishes fourth on the table and will take home $100,000. A drawn series will mean New Zealand will finish ahead of England. Kohli will be presented with the mace, which is a symbol of excellence and a recognition of a side’s outstanding performance in the purest format of the game, and a cheque of $1 million in a presentation ceremony, the details of which will be announced in due course. The cut-off for this year has been adjusted to 3 April, which is the final day of the four-Test series between South Africa and Australia in Johannesburg, as well as last day of the two-Test series between New Zealand and England in Christchurch.